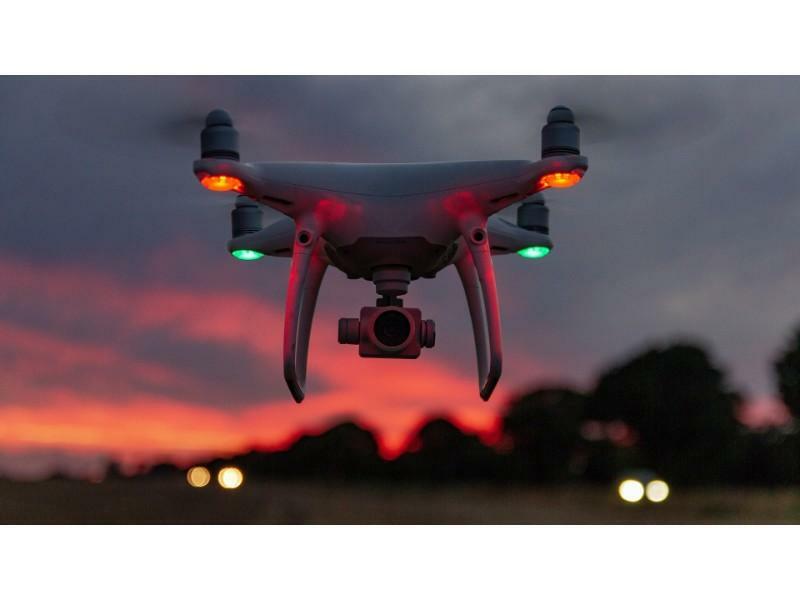 Before you get into choosing the type of drone you want, you have to consider why you want to purchase the drone. There are a variety of uses for a drone, the most common being photography and plain fun. The choice to buy a drone can be difficult when you have no idea which make is the right one for you. If you are into photography, a drone is the best way to take unique photos. For normal photographers, you see things in the normal view every single day which is the same way you take your photographs. A drone is perfect to help you view normal things in a different perspective. A drone will open your eyes to the world you have never seen before. With a drone, you will take fantastic and rare photographs that will make normal things look extra special. The video perspective on camera drones is even better than on normal cameras. Modern drones are made with high performance cameras that take smooth unparalleled videos. This is the perfect machine for video blogger and movie makers. You can also use it to capture precious moments with your family and friends. If you are not looking into any professional activity, you can buy the drone for fun. The feeling of flying the drone in sports mode like you see online and in movies is actually quite satisfying and worth the money. If you have friends with similar interests, you can arrange some races in a friendly zone once in a while. For a competitive but fun racing, you could register in a caring competition with the FPV world and race through obstacles at high speeds. You can use this opportunity to make more money. If you are tight on cash, you can use this opportunity to boost your talents and create some easy money. Opportunities like photography, mapping, movie making, agriculture, real estate advertisements, 3D modelling and inspection can all utilise this technology for financial benefit. These are just some of the few benefits of getting a drone. In no time, you will make profits and regain the money you use to buy the drone. In most educational centres, drones serve the perfect opportunity for interactive lessons to students from the teachers. Teachers are able to deliver interesting and descriptive lessons to students in the classroom. Alternatively, if you are a student you can use a drone for schoolwork projects or increase your information about digital technology. Drones will help you stand out on social media sites. People post many pictures online but they have become boring due to their basic nature and angles. With a drone, you can take aerial pictures that will make you stand out in the crowd. Drones give us the perfect opportunity to socialise and meet new people. You will find yourself travelling, taking new photos and interacting with other people. For instance, when you are flying your drone in a new environment, be sure one or two people will pop up to ask a few questions.